counting down the days that I could go and get the chicks! 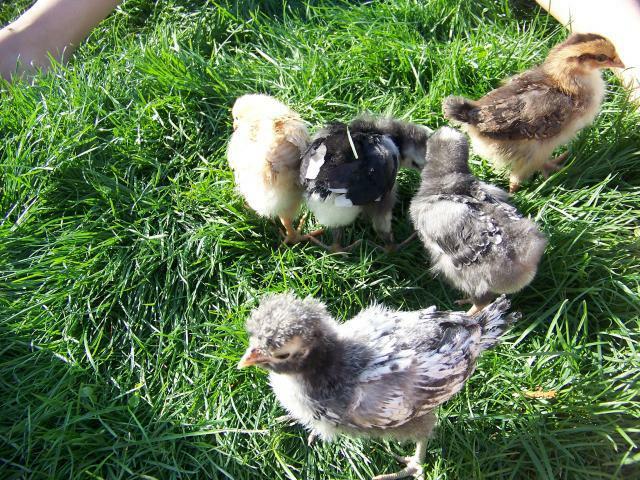 Silver Laced Wyandotte named (Sweet Pea) . Our home has now been invaded by chicks. The dogs are cool with them so far , the cats seem happy too! having the pleasure of waking up everyday and coming down stairs to see something new. time you spend with them the Bigger they will be. chicks out the last few days and placed them in a pen. 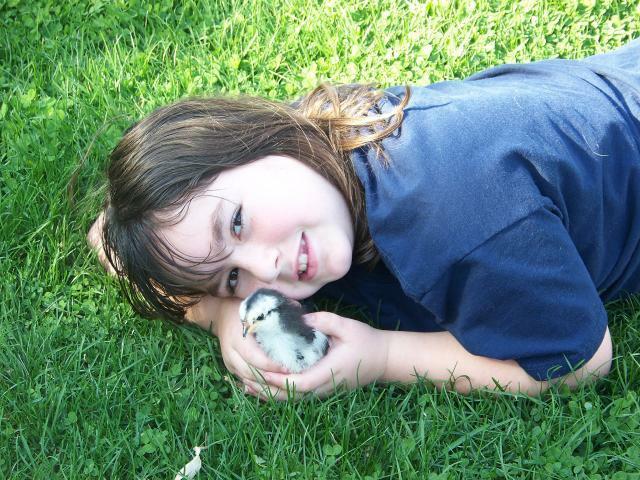 They are loving the outside and being able to peck at the ground. On another note me and my husband have broken ground on the chicken coop.